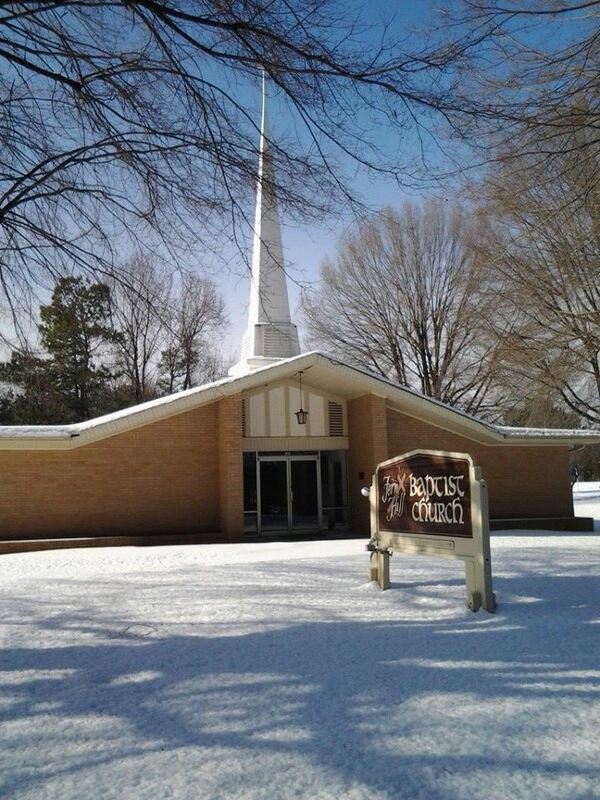 We are a traditional, fundamental Baptist church located in Troutman, NC which is only a short drive from Statesville NC or Mooresville NC. Our goal is to impact our community with the best news ever- the Gospel of Jesus Christ! We believe in being a strong Bible centered church. 2 Timothy 4:2 tells us “Preach the word; be instant in season, out of season; reprove, rebuke, exhort with all longsuffering and doctrine”.